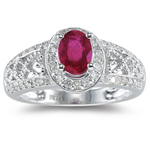 Nothing can be so beautiful apart from holding her hand and saying “I DO..." Having a Diamond Ring for the engagement has become a quite old but as for the latest fashion it is the Ruby Ring which has topped the trend in latest. 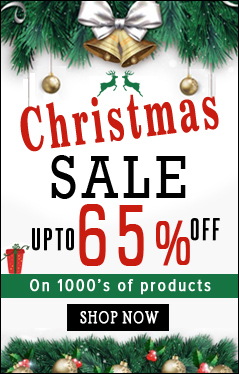 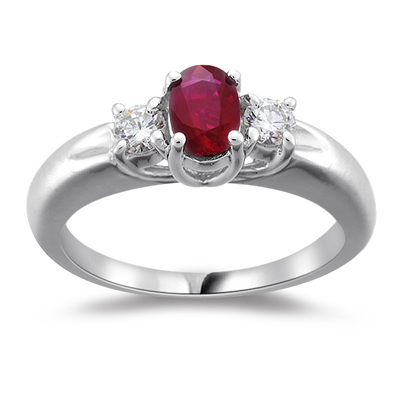 Our rings has an unlimited collection of rings to keep the flame of your desire burning. 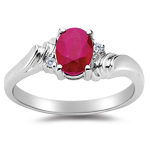 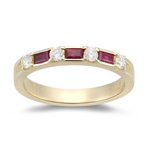 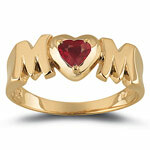 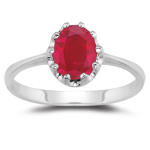 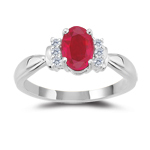 So what are you waiting for…make your day a special one with the Ruby Ring. 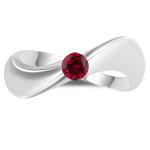 When shopping for Ruby Wedding Rings you might want to consider what professional jewelers refer to as "the silk of the ruby." 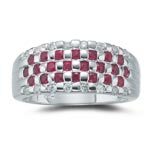 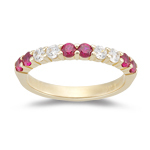 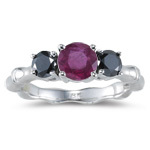 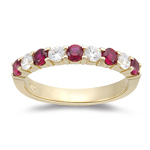 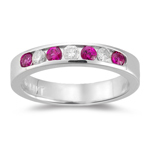 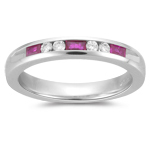 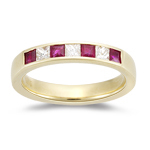 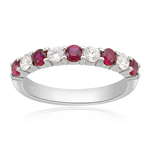 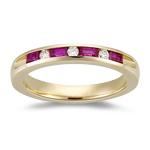 This is a deep shine that some rubies have that also gives them a soft yet sparkling appearance. 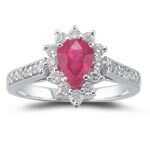 This effect, which is caused by a hundreds of microscopic scars in the stone, is also sometimes referred to as "asterism".